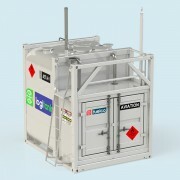 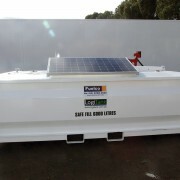 Logitank manufactures a Spill Containment Tray designed to reduce the impact refuelling has on the environment. 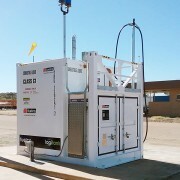 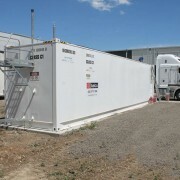 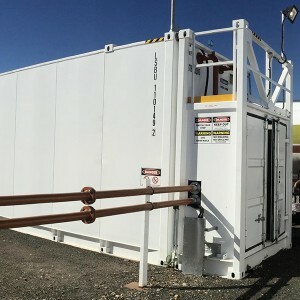 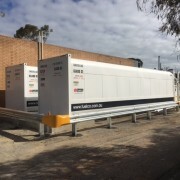 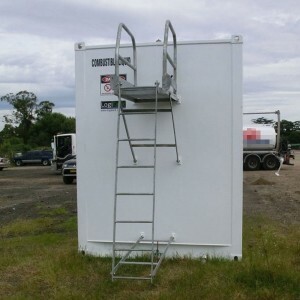 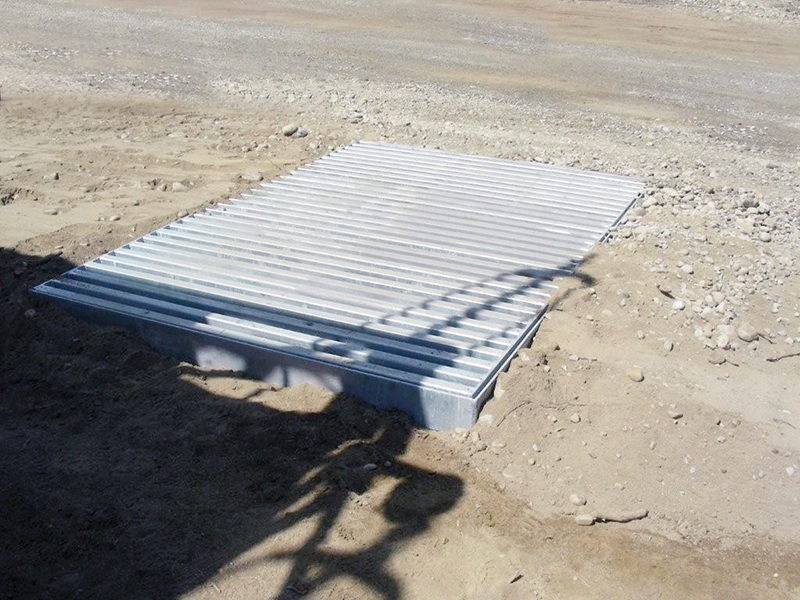 Simply place where vehicles and equipment will be filled to catch any product reaching ground. 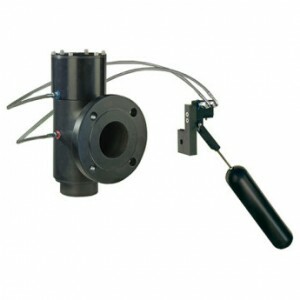 Category: Ancillary Equipment. 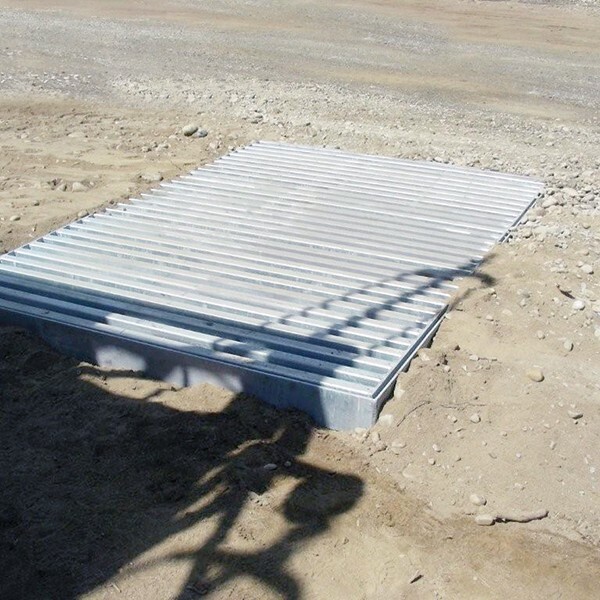 Tags: roll over bund / spill containment / spill containment tray.